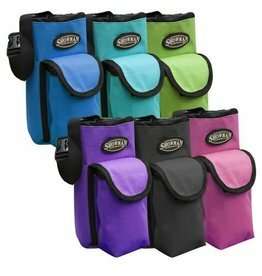 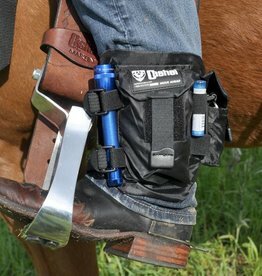 Keep your phone and necessities with you yet out of your way when riding or doing chores at the barn. 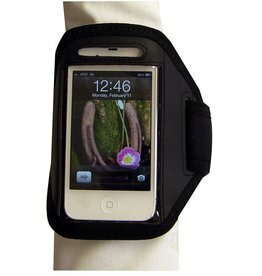 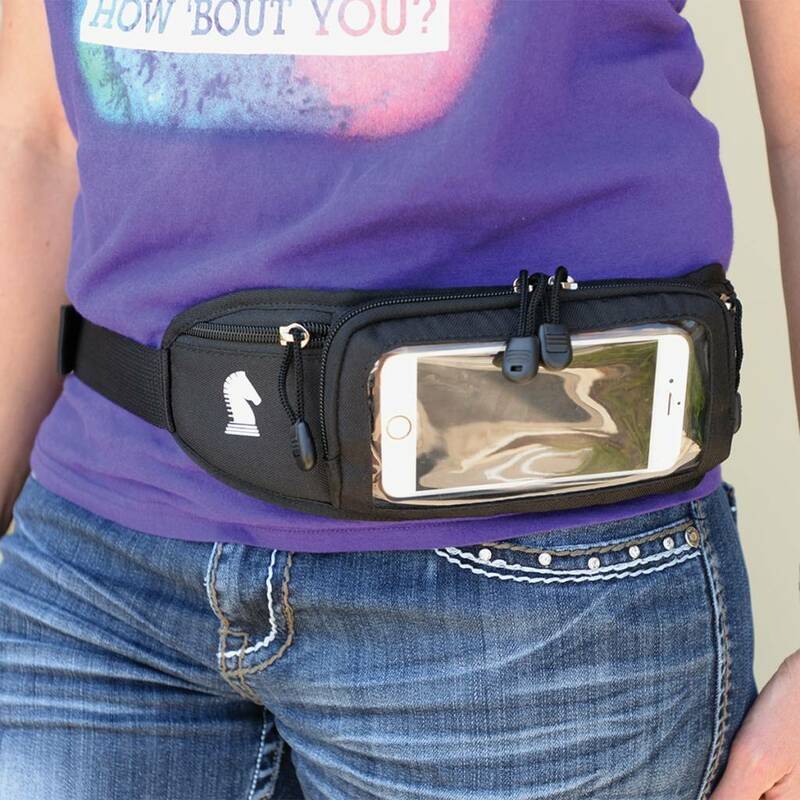 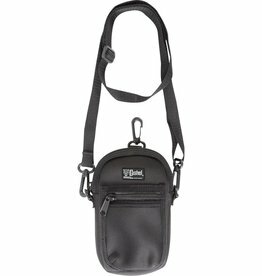 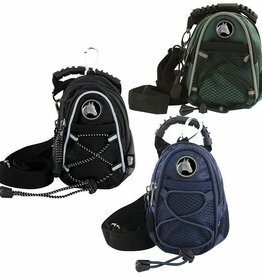 Fits most smart phones up to iPhone X. Adjustable waist strap and padded back with netting for breathability. 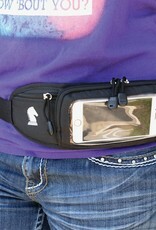 Touchscreen compatible, no need to take phone out to return a text. 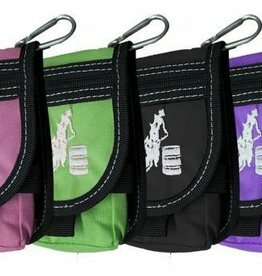 Zipper side pockets for necessities. 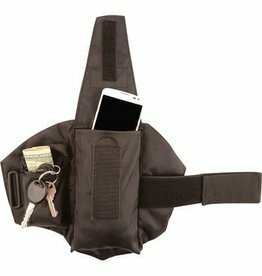 Room for cash, cards, keys, and more.